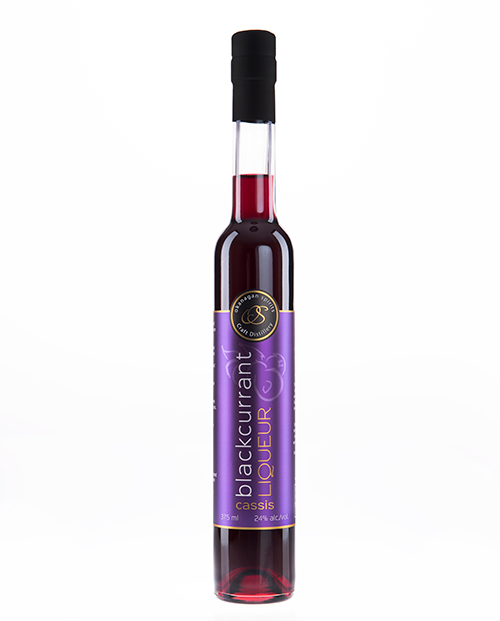 With an excellent full fruit nose and the perfect balance of sweet and tart, our 100% BC blackcurrants create an award-winning Creme de Cassis liqueur that will have you puckering for more. 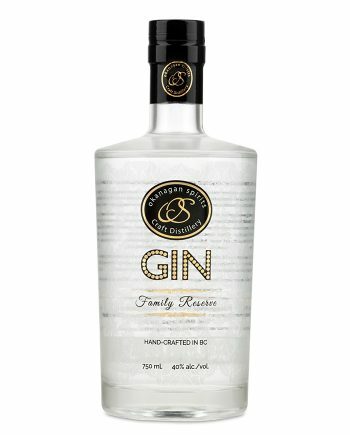 The spirits that put Canadian Distilling on the map. 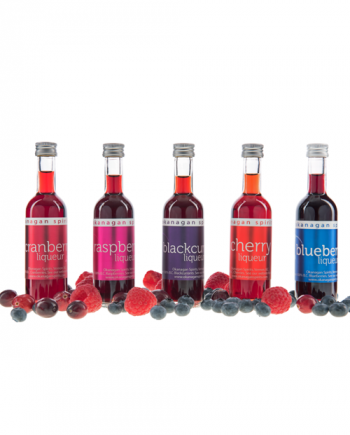 In 2013, our Blackcurrant liqueur won ‘Spirit of the Year’ at the World Spirits Awards receiving 97.9 points – the highest awarded product in the competition’s history. 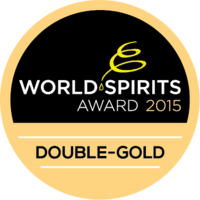 It repeated this achievement in 2015 with its second Spirit of the Year award, and then in 2017 once again claimed Gold at the preeminent World Spirits competition. 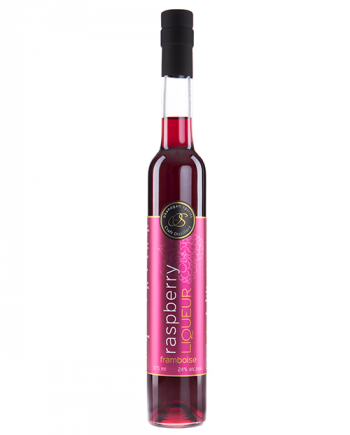 Traditionally mixed with champagne for a Kir Royale, or regular wine in a Kir, our blackcurrant liqueur bodes well in a cocktail and is a perfect substitute for Creme de Cassis. 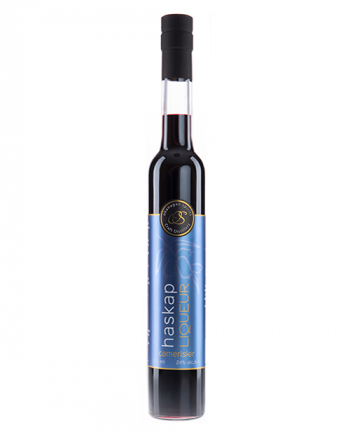 It is also delicious drizzled over rich vanilla ice cream or as a stand-alone sipper.